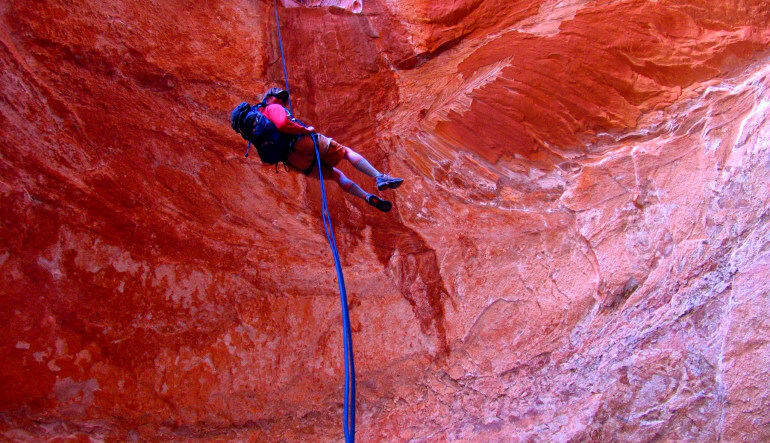 This half day adventure is perfect for first timers and will give you a taste of real Moab canyoneering! 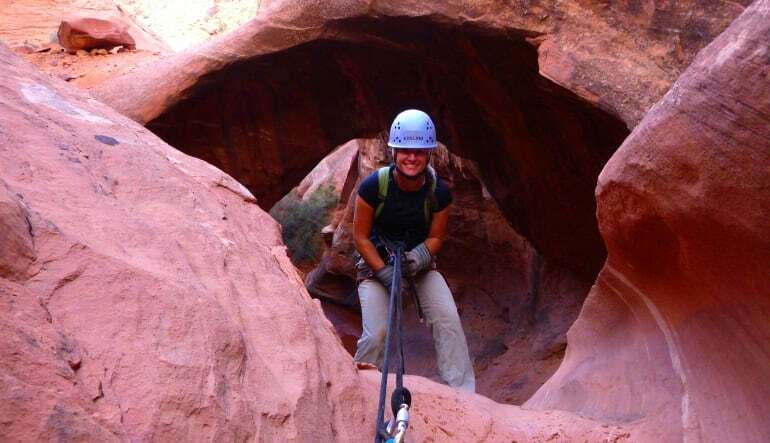 Your adventure begins with a quick ride up a rugged trail in a 4x4 vehicle to the head of Dad Gun Canyon. 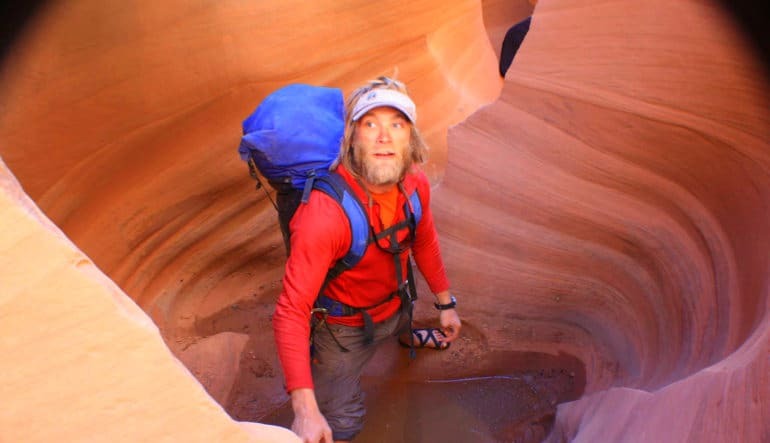 From there your personal canyoneering guide will give you a thorough run down of what you will need to know to make sure your rapelling and down climbing skills are on point. 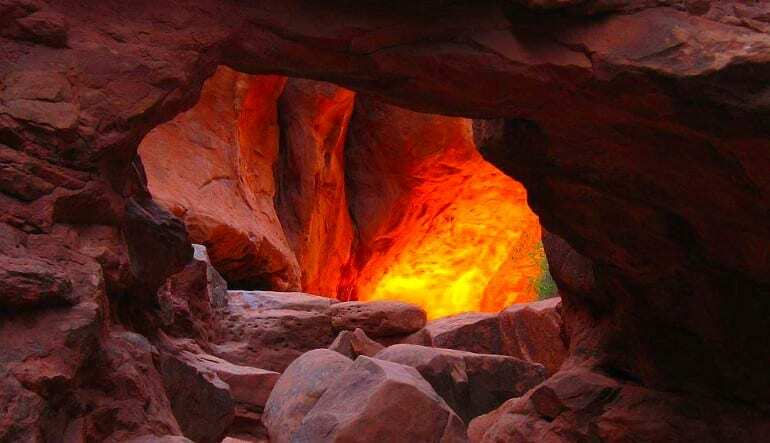 You will be touring through several small waterfalls that lead into beautiful crystal clear pools of fresh water, which make for great photo opportunities. 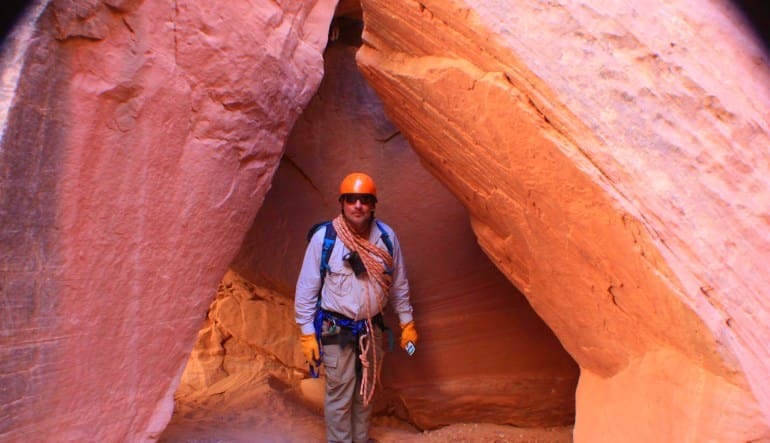 Once you get used to the physical part of canyoneering you will be rappelling 200ft down Dad Gun Canyon with the supervision of your tour guide. If you had a blast feel free to tip your guide!